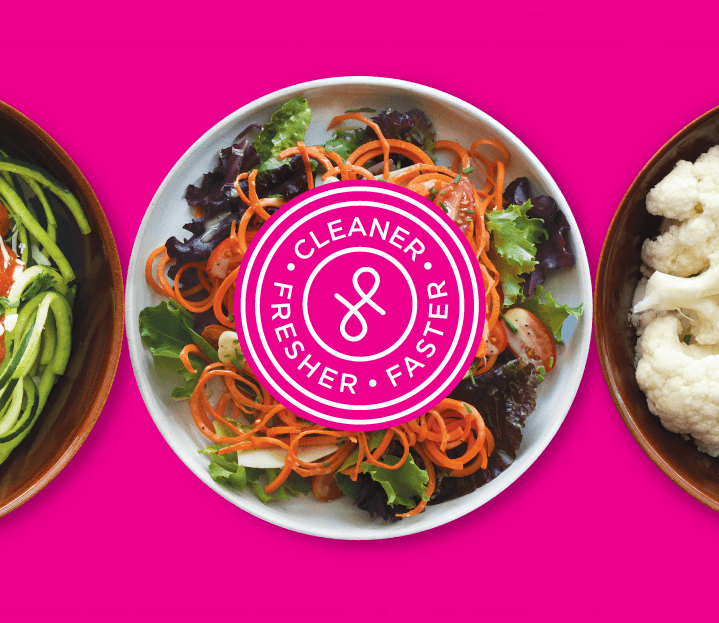 Joyloop™ is a San Francisco company that’s making it easy to bring vegetables “to the center of the plate”. 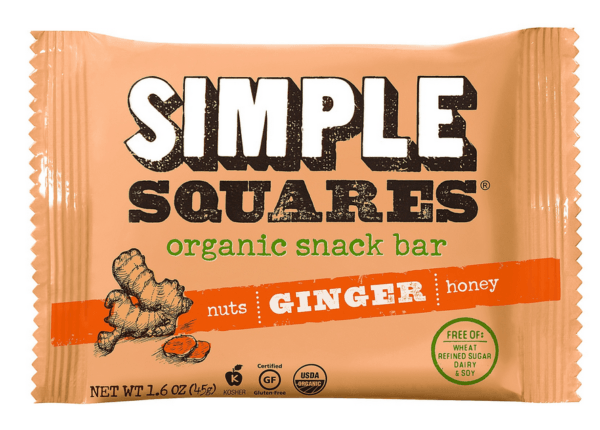 They take simple, fresh vegetables and turn them into spirals, shreds or similar formats so that they can be prepared quickly and easily for virtually any meal foundation. 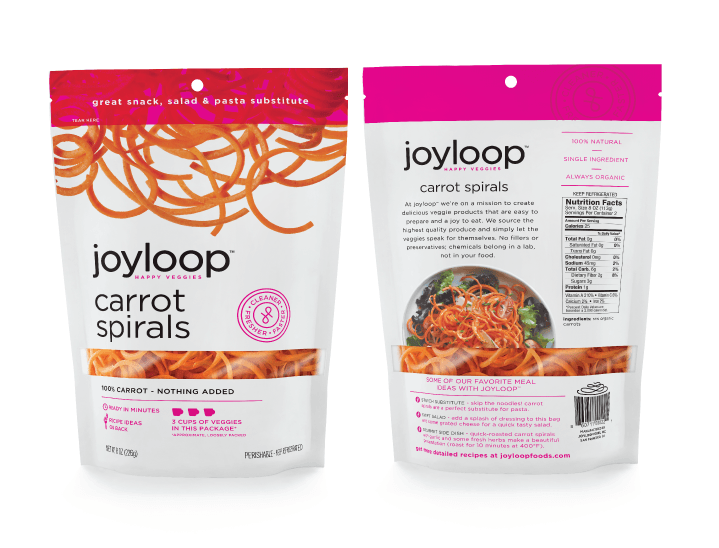 For example, their carrot spirals are a great stand-in for pasta, with nutrition and without the carbs. 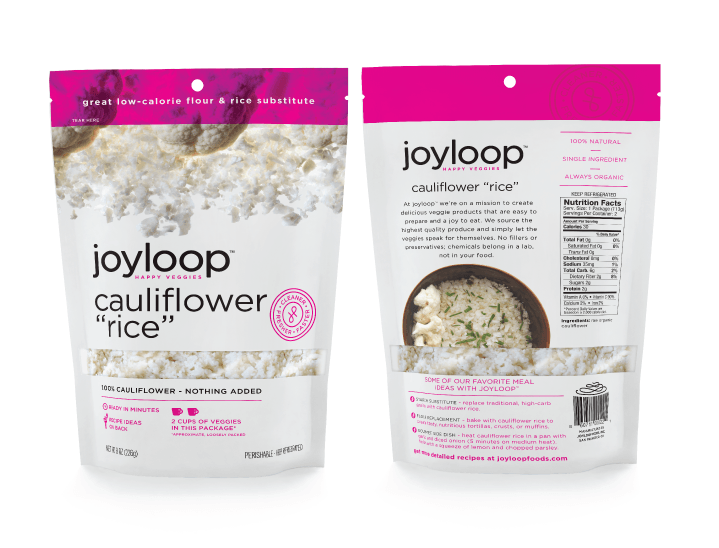 We were tasked with creating a brand name and overall branding and packaging for Joyloop. The name “Joyloop” was a natural fit for a product that is all about fun veggie formats to enhance overall quality-of-life. 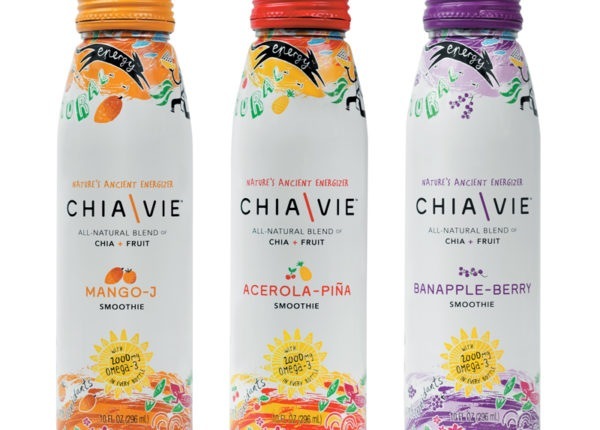 Joyloop products are currently available for sale in the San Francisco area by delivery, but will eventually be available in the fresh produce section of supermarkets.